For Melbourne Knowledge Week, Melbourne Zoo is looking for hackers. No, not those types of hackers. We’re talking about people who are keen to “hack” into a design concept for Melbourne Zoo’s new research and visitor centre. 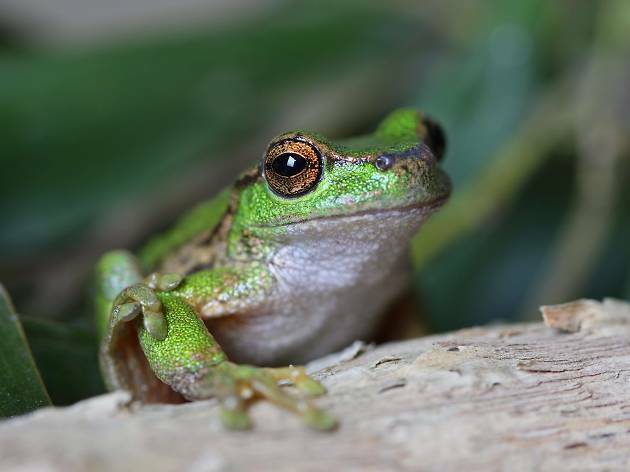 The new centre will be dedicated to local endangered frog species, and Melbourne Zoo are keen to get some ideas from the broader community about what this centre should look and feel like. Broad thinkers are invited to take part in an all-day Design Hack where your aim is to create an engaging and exciting space that will have a lasting impact on all visitors. 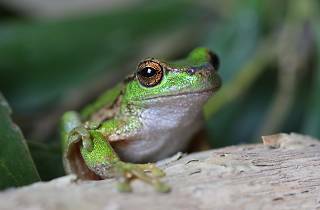 All manner of creative thoughts and problem-solving ideas are encouraged, and you’ll be supported by the Zoo’s own threatened species experts, frog husbandry experts and visitor experience specialists. At the end of the day, you’ll get to pitch your ideas to a judging panel. Prizes are up for grabs – the best of which is, of course, getting to see your idea get turned from concept into solution, all in the name of fighting extinction. You can submit your expressions of interest now until 5pm on Wednesday April 18, and spaces are limited so get in quick. You can do so via the Melbourne Knowledge Week website here.